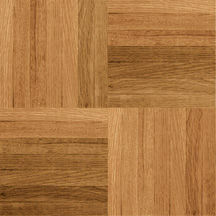 Feeling overwhelmed is common when shopping for new floors, which is why Discount Flooring makes it easy. We proudly supply the Armstrong HartWood Parquet of flooring to make it easy to find high quality, attractive flooring for every room in your home. The Armstrong means you're getting reliable flooring that will last for years, and our flooring experts are on hand to answer any questions you may have. Shop for new floors the easy way with the online flooring experts.